Elektric Voodoo formed in 2016 and released their debut album later that year, which was met with incredibly positive critical reactions. Glide Magazine says, "tastes of The Flaming Lips, Santana, Fela Kuti, Tame Impala and The Arcade Fire break through atop this soulful collection of songs that are birthed with unlimited potential," while Grateful Web wrote that "by drawing from a variety of rich musical traditions, they have crafted a cohesive album that blurs the lines between genres and eludes classification." Relix Magazine describes the album as "intriguing, enticing, and engaging all at the same time ----- evidence of Elektric Voodoo's ability to cast a hypnotic spell." The band released their second album, Animal, in October 2018, and did a national tour in support of it. They released two singles off of the album, both of which have received positive reviews. In their review of "Animal Pt. 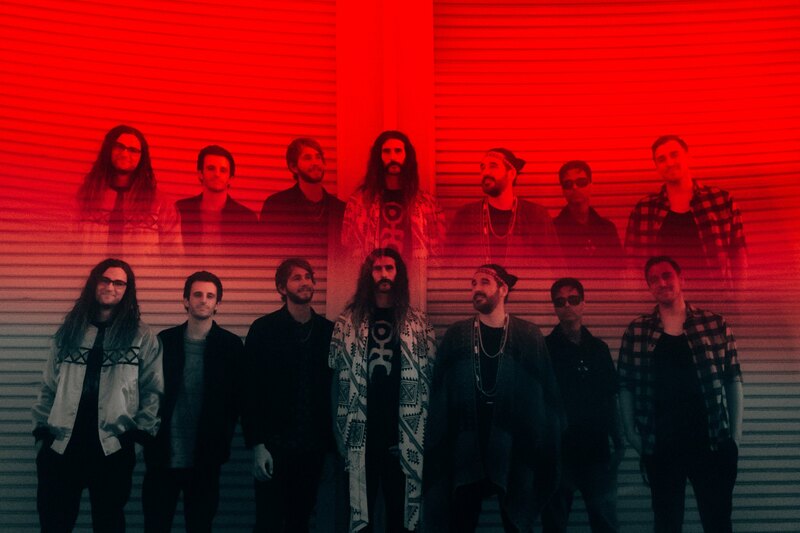 2", the lead single off of their new album, Glide Magazine describes Elektric Voodoo and their sound as, “a rhythmic howl of righteous grooves, rock tenacity, and experimental noise that recalls elements of Antibalas, Tame Impala, and Kamasi Washington." Since 2016, Elektric Voodoo has toured extensively throughout the U.S. and has shared the stage with a wide variety of artists including Anders Osborne, Karl Denson's Tiny Universe, Rebirth Brass Band, Songhoy Blues, Con Brio, Easy Star All Stars, Five Alarm Funk, The Fabulous Thunderbirds, Commander Cody, The Brothers Comatose, Orgone, and more.